Our Engineers available to service machinery overseas after-sales service provided and new condition alfalfa pellet press granulator is equipped with latest technology, which can keep high capacity and low energy consumption at the same time. Our Engineers available to service machinery overseas after-sales service provided and new condition alfalfa pellet press granulator are packing in the iron steel sheet box or wooden box to delivery to destination port. Our sea standard packing can keep the safe of goods and prevent the damage of the goods. And we can aslo apply the customers demand packing into our goods. 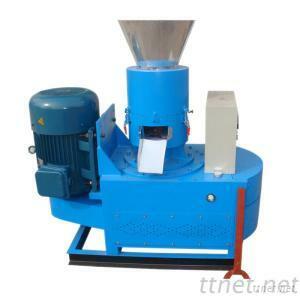 Machinery, Woodworking Machinery, Woodworking Machinery/n.e.s.